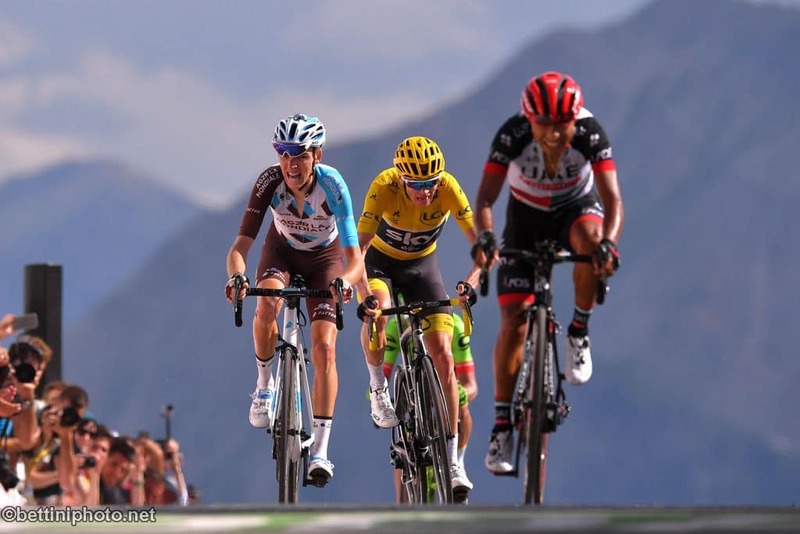 "The highest tour in history"
Tour de France organizers threw down the gauntlet to the climbing specialists when they unveiled the “the highest Tour in history” for a 2019 edition featuring a record 30 mountain passes and five summit finishes. With a nod to Belgian legend Eddy Merckx, the 2019 Tour begins in Brussels on July 6 and ends 3,460 kilometers later on the Champs Elysees in Paris on July 28, the opening and closing stages about as flat as it gets on the 106th edition. After Belgium, the Tour heads into the hilly Massive Central region, then down to the Pyrenees before culminating with three consecutive days in the Alps between stages 18-20. Fans with a taste for classic climbs will not be disappointed, with the Tourmalet, La Planche des Belles Filles, the Col d’Izoard, the Col du Galibier and the Montee de Tignes all on a menu featuring a record 30 mountain passes and five summit finishes. 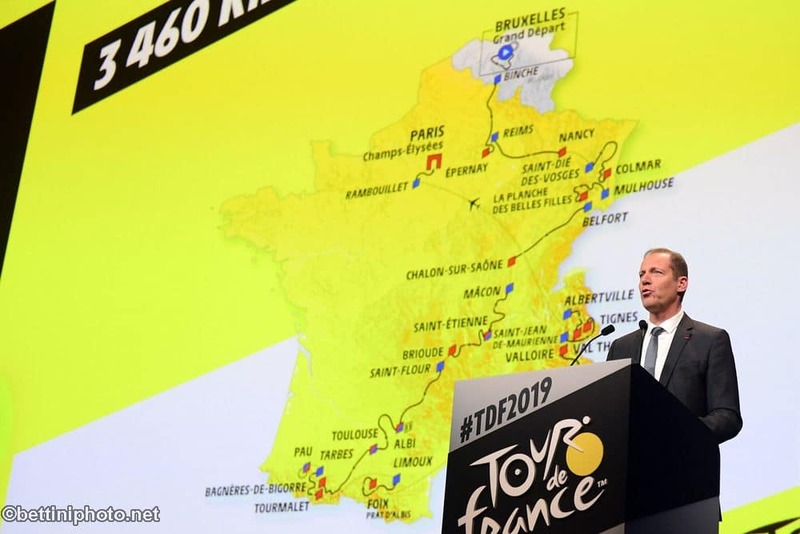 “This is the highest Tour in history,” Tour de France director Christian Prudhomme said Thursday. Marketed as the Centenary of the official introduction of the yellow jersey, in 1919 — an innovation for roadside fans to identify the race leader — next year’s edition “is a way of paying hommage to the yellow jersey,” added Prudhomme. “Combining that with the ‘Grand Depart’ in Brussels is a wonderful way to honor the man who best represents the image of the yellow jersey, cycling’s greatest ever champion, Eddy Merckx,” Prudhomme said. Cavendish last year was one of several sprinters to struggle through a difficult mountain stage only to be eliminated after missing the time cut, missing out on the chance to reach the final sprint stage in Paris. Next year’s edition features a 27 kilometer-long team time-trial on stage two around the city center of Brussels and just one other, individual time trial over 27 kilometers on stage 13 on undulating terrain around Pau. “There are also time bonuses at strategic climb points to encourage riders to attack at key moments, with the hope that someone will make a bid for a stage win and even the yellow jersey where you might not expect that,” he said. “Last year (Team Sky’s) Geraint Thomas was the one who went chasing after the bonus seconds the most and he won the Tour. This was no accident,” Prudhomme said. Route designer Thierry Gouvenou, however, said he felt Thomas’s teammate and four-time champion Chris Froome may be stronger next year. 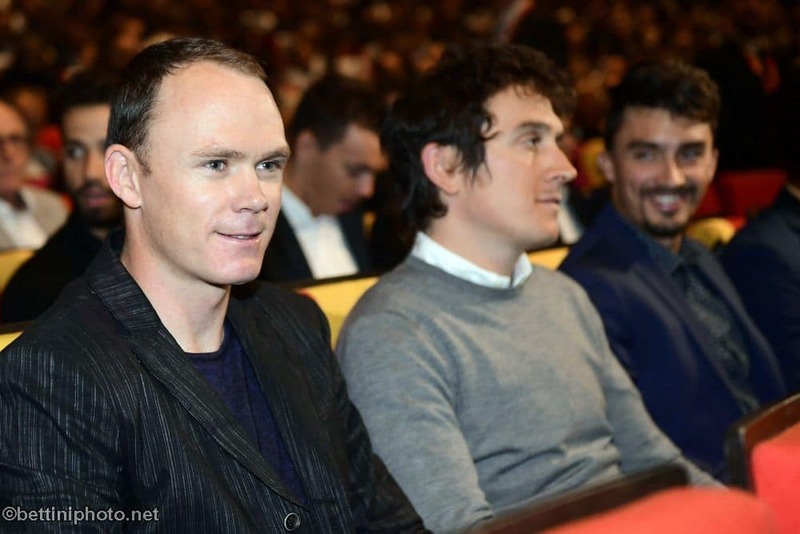 “Of the two of them I’d say Froome was better equipped on this type of route,” he said when pressed on the issue.